Co-op Insurance has warned holidaymakers yet to go abroad this summer to buy travel insurance when they book their trips—or risk missing out on claiming if they’re forced to cancel. 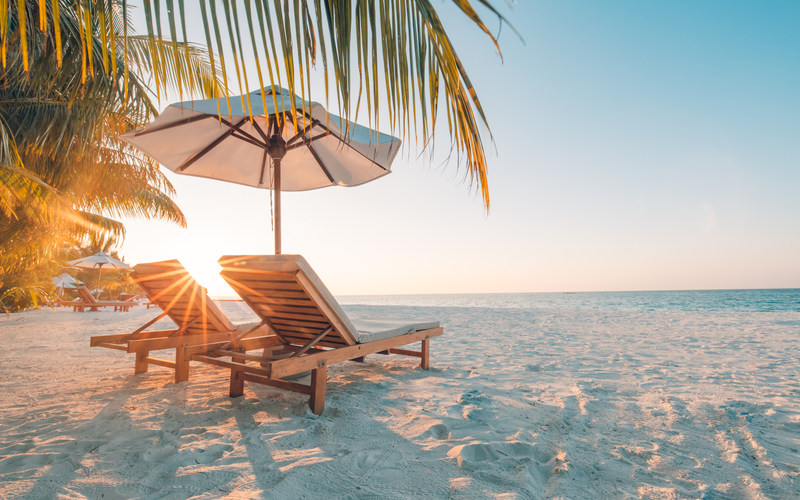 Research by the Association of British Insurers revealed earlier this month that one in three travel insurance claims made in 2017 were due to cancelled holidays. Total claims made due to cancellation were worth £145 million last year. According to Co-op’s own policies, one in six holidaymakers leave it until the day of or day before their trip to take out travel cover. Further research commissioned by Co-op also found that two fifths of UK holidaymakers are pushing their luck by not taking out travel insurance at all. This study covered 2,000 UK holidaymakers. A significant reason among the 2,000 UK holidaymakers studied was a child being unwell, with more than a quarter of parents saying they cancelled or considered cancelling a holiday because of this. According to Butler, holidaymakers should take out travel insurance as soon as they book their holidays so that they’re covered in the event of unexpected changes or cancellations. Holidaymakers should also check that their insurer covers them for Scheduled Airline Failure Insurance, which means they’re covered if their airlines go bust.